Fidalgo Animal Medical Center was founded in 1978 by Dr. Robert Bjerk who after a few years had Dr. Bill Testerman join him as a partner. 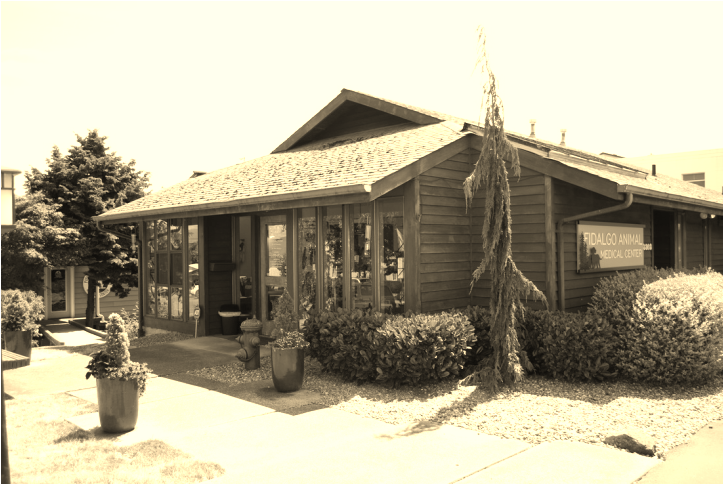 In 2005, Dr. Pauli Bezzola and Dr. Ian Marshall purchased the clinic, and continue to provide high quality veterinary care for the small animals of Anacortes and the surrounding areas. Fidalgo Animal Medical was opened with the understanding that pets are part of the family and that they deserve the best medical care possible. We continue to work with that philosophy today. Our clinic has multiple veterinarians and a fully trained support staff, including licensed veterinary technicians. We advocate quality medicine, client education, community support and the bond between humans and their pets. As of 2017 we are also AAHA Accredited. 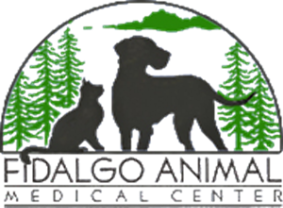 From all of us at Fidalgo Animal Medical Center, we thank you for visiting our website and hope to see you at our clinic!